Paying for graduate school can be a daunting prospect. However, there are a lot of options, including student loans, that can make it affordable. However, before you dive in and start taking out student loans for graduate school, make sure that you understand all your options. We've put together an order of operations to pay for graduate school that we think is "the best" for maximizing your potential ROI on your investment in education. 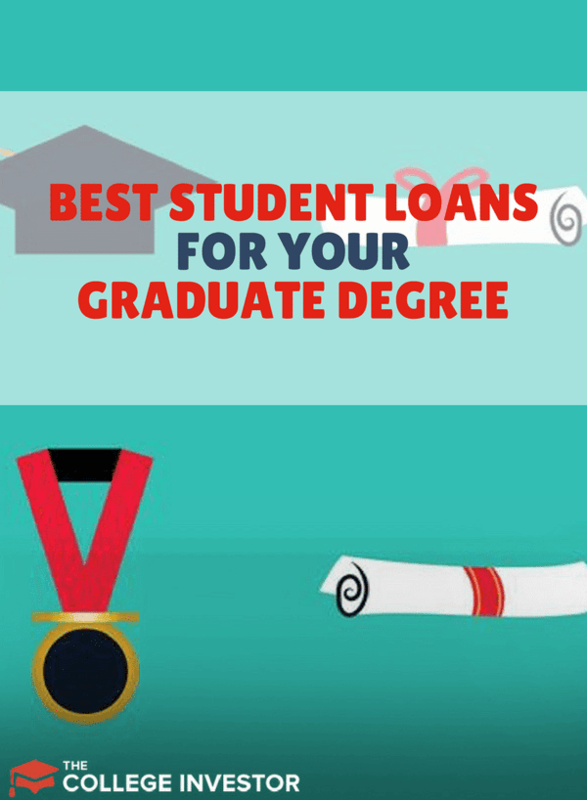 While some of these items take time and effort, it's better than taking out a bunch of student loans you won't be able to afford after graduation. If you already know most of your options and are simply looking to find the best private student loans, check out Credible and compare your options in 2 minutes with no credit check. Try Credible here. There is a smart order of operations on how to pay for graduate school, and it doesn't start with student loans. Before you ever embark on an graduate program, you need to consider the ROI (return on investment) of your education. 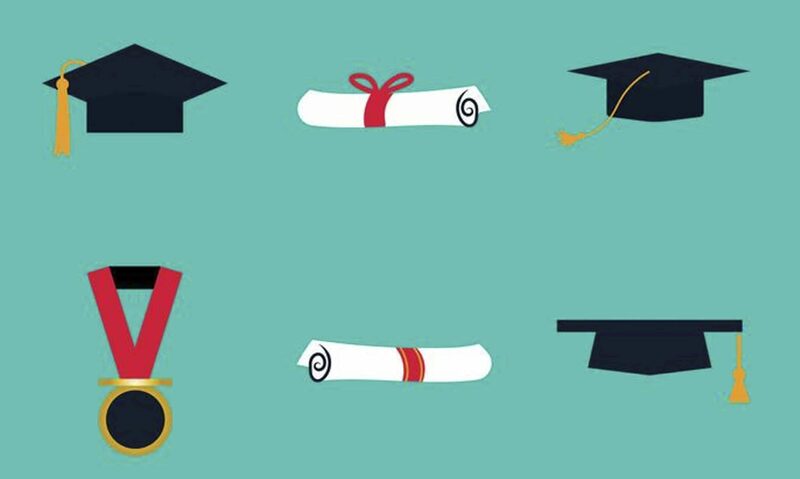 The goal of an advanced degree should be to move your career (and earnings potential) forward. However, in the academic setting, that can be a bit different. In that case, you need to asses how much you'd potentially pay out of pocket (hopefully next to nothing) given your salary. When it comes to calculating the ROI, it's all about how much you're going to spend, and how much debt you're going to take on. Follow this chart from best to worst to get an idea of how to pay for your graduate school program. Of course, there are variations on a theme - especially when it comes to paying for graduate school. For example, your college or university might cover all the costs of tuition, and you just need to pay for the remaining items. This could lead you to change your order of operations, since Graduate PLUS loans might be off the table. It's always important to analyze what you need for your own situation. The first place to start when paying for graduate school is scholarships and grants. Scholarships and grants work a little different on the graduate level. While there are still public scholarships that anyone can apply to, many graduate students can also apply for scholarships and grants in their field or department. At many schools, scholarships are handled by the department for graduate students, versus the financial aid office. And while merit is still a factor, some departments may consider other factors as well. If you don't know where to start, talk to your graduate admissions counselor and your department to see what might be available. This is another option to pay for school that's primarily for graduate students. There are a variety of fellowships available for students that can pay for all or some of the cost of attendance. Some fellowships are issued by the school, while others are issued by organizations and are transferrable. The great thing about fellowships is that many not only cover the tuition, but typically offer some type of stipend as well to provide for living expenses. If you can't get a fellowship, you should look into assistantships. Assistantships are just like they sound - you can get awarded tuition and more for working for faculty. Almost all graduate schools offer assistantships as a form of employment, along with financial aid. Assistantships can also go a long way towards paying all or some of your tuition, as well as providing a stipend. But even more important - working with professors in your field may give you valuable career skills. Stafford student loans are the best Federal student loans a graduate borrower is going to get. To get a Federal student loan, you need to apply for the FAFSA. Once you complete the application, your school's financial aid office will let you know about your Federal student loan options. Graduate students can borrow $20,500 per year of Stafford loans with an aggregate limit of $138,500, which includes any Stafford loans that you borrowed as an undergraduate. Interest will accrue on these loans while you're in school, and you'll have to start making payments 6 months after graduation. If you cap out on Stafford loans, the next best Federal loan is the Graduate PLUS Loan. These loans can be take out to cover the maximum cost of attendance (according to your schools' financial aid office), minus any other financial aid received. For most graduate students taking out student loans, Direct PLUS Loans can make up the difference of what's needed to pay for college. A Direct PLUS Loan does require a credit check, so if you have a poor credit history, you may need a cosigner to help you with the student loan. Direct PLUS Loans have some of the highest interest rates for Federal loans, so it's important to consider that when borrowing. Some graduate students cannot solely rely on Federal loans to pay for the cost of college. Either they exhaust Federal loan limits due to their school’s cost, they need more funds to cover living expenses while attending school, or they need more time to complete their education (which increases cost). Others may find more value in taking on private loans given their excellent credit and ability to repay. In this case, private student loans may be a cheaper alternative due to low interest rates and excellent borrower programs. We recommend borrowers shop and compare their private student loan options on Credible. We love Credible for a few reasons. They allow you to see your options in minutes with no credit check. The compare most of the major lenders. And they make the process of getting a private loan super easy. Credible also has some of our favorite lenders for paying for graduate school, such as Citizens Bank. Check out Credible here for your private student loan needs. As you can see, there are a lot of options when it comes to paying for graduate school. And you don't need to totally rely on student loans. In fact, many graduate students don't need much in student loans because they are able to cover the bulk of their costs either through a fellowship or assistantship. However, student loans are an option to help pay for graduate school. Just make sure that you really understand the ROI on your education before you borrow too much.